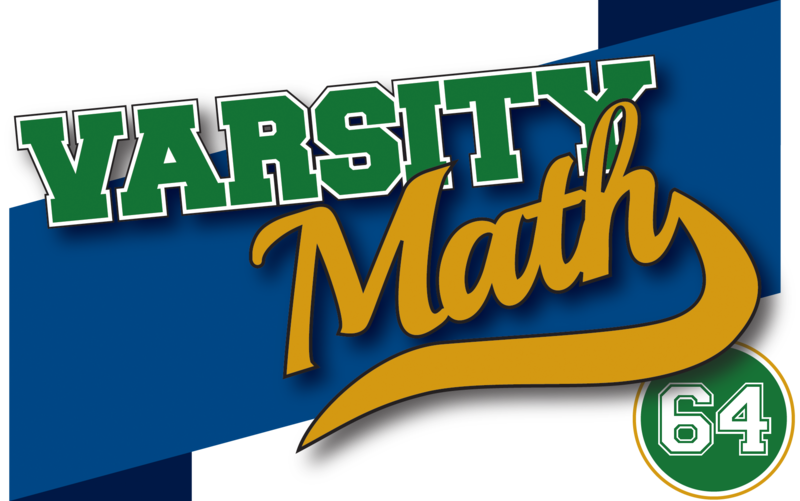 This week, the team is attending the last big math competition of the year. Unfortunately, the transportation budget is tight, so the team needs to take the fewest possible teammates to the competition. There are four time slots at the competition, with three events held in different rooms during each time slot. If an entrant competes in events in two consecutive time slots, he or she is required to sit out the next time slot. How few students can the team send to the competition and cover all of the events? As a warmup for the competition, the students are divided into groups of three, and each group is instructed to sit in a triangle. Each group is given 26 pennies, which they must divide among themselves so that each student has an even number. At the tournament director’s signal, each student passes half of his or her pennies to the next student to the right in the group, while receiving half of the pennies of the student to the left. 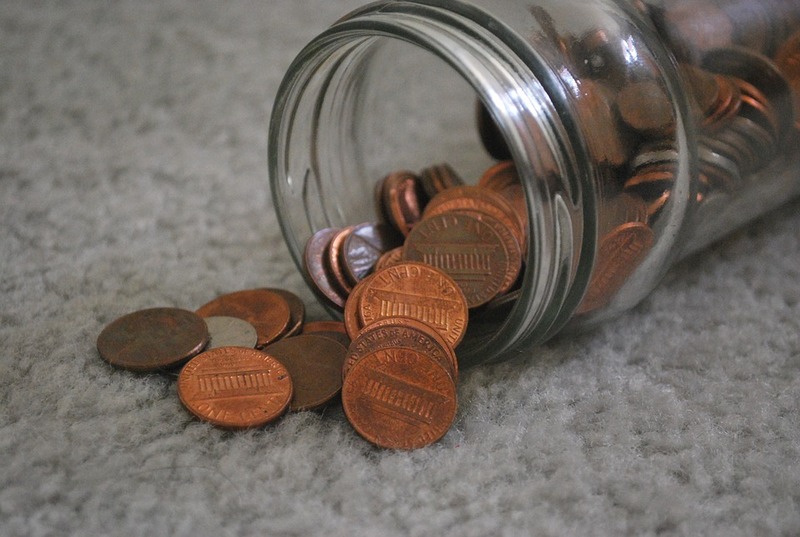 After passing, if any student has an odd number of pennies, that student has to give one penny back to the tournament staff, so that again all students have an even number of pennies. Each group then continues alternating passing and giving back odd pennies until every student in the group has an equal number of pennies. What is the fewest pennies that any student can possibly end up with? Seating Arrangement. Imagine the seating chart of the table; to get from Abigail to Hari, we will have to (in some unknown order) skip seven seats to the right, and six seats to the right, and similarly also five, four, three, two, and one seat to the right, since the number you have to skip between each student is different and each number can’t be more than seven (since an eighth skip brings you all the way around to where you started, so you must have encountered the next student by then). Hence, Hari is sitting exactly 7+6+5+4+3+2+1 = 28 seats to the right of Abigail, which is exactly three and a half times around the eight-seat table. So Hari is sitting in the southernmost seat. Stuck on Fairness. All of the recent problems on fairly cutting a cake into five pieces would require five cuts for this scenario, so we will have to re-start from scratch. Often the best way to do that is to start with the simplest possible first cut that will give us one piece that meets the criteria of the problem. For concreteness, imagine the pie is five inches on a side. 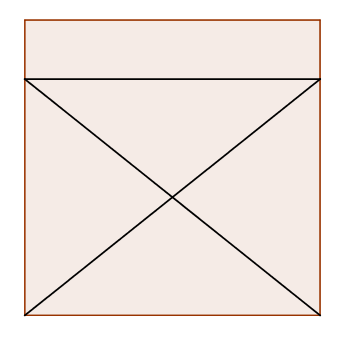 A straight cut parallel to one side and one inch into the pie will produce a 1-by-5 piece with the correct area, one-fifth of the total area of the pie. Now we need to divide the remaining 4-by-5 rectangle into four equal pieces with just two cuts — but that’s obviously possible, in quite a number of ways. The simplest is probably two orthogonal cuts in half; but if you prefer that all of the cuts go all the way through the pie and still produce exactly five equal pieces, then you’ll need to use the cuts as shown below. Coach Newton fulfills last week’s promise: Here’s a solution for the 5-by-5 grid with the fewest line segments (eight) so that each point lies on a unique line segment, and if you remove the first line, the remaining lines cover a 4-by-5 grid.